Gujarat and more importantly Ahmedabad may emerge as diabetes capital of India. World Health Organisation (WHO) reports referring to India as the potential diabetic capital of the world, with the number of patients in the disease expected to increase from three to six crores by 2025. 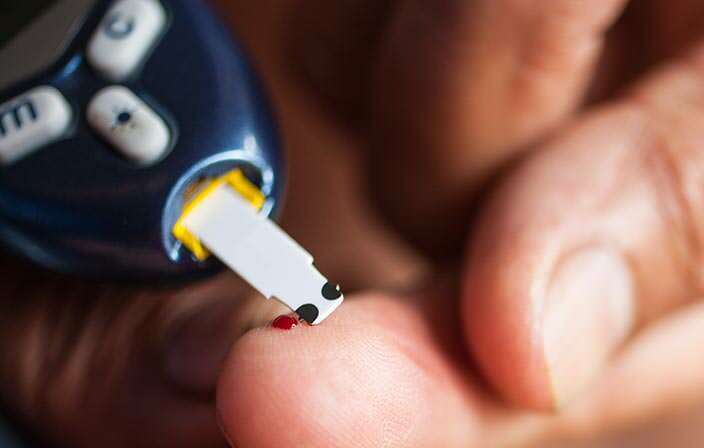 A number of reports have cautioned about the rising number of Diabetes cases in Gujarat, India and many newspapers have published that Gujarat is the diabetes capital of India. Further, Diabetes in Ahmedabad is increasing like leaps and bound on other hand awareness about diabetes is at very low pace. NIMBA nature cure village in Gujarat is doing excellent work on awareness and curing of diabetes cases in Gujarat. Not only Patient suffering from Diabetes but also patient whose glucometer shows border-line must visit this place for consultation done from the qualified naturopath doctor for diabetes and get the professional and right guidance to fight back with diabetes through nature cure. 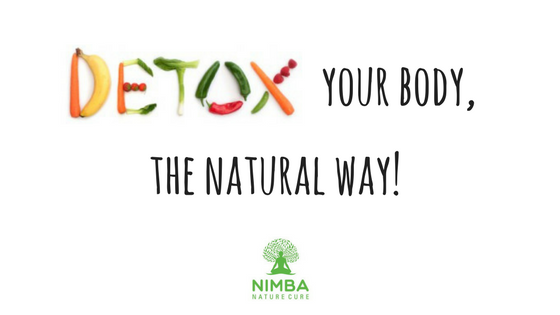 Naturopathy treatment for diabetes are proven and prescribed by the experience and qualified Naturopathy doctor at NIMBA. 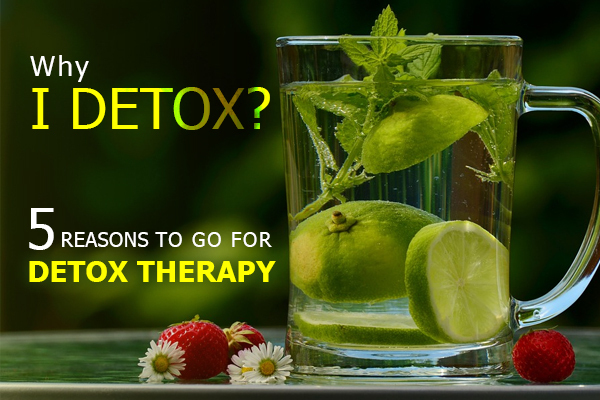 Naturopathy diet, especially diabetic diet is well prepared by the professional dietician at the centre and a team make sure that patient has followed prescribed diet chart and treatment on time. What is diabetes & Why Naturopathy Treatment for Diabetes Is Best For You ? It is a condition in which the body’s mechanism for breaking down glucose is hampered. Thus the blood level of glucose rises. The prescribed normal standard for glucose in the blood is 110 mg/ml. Diabetes can occur at any age. However, it is most often diagnosed in children, adolescents and young adults. The early symptoms are thirst, hunger, constant fatigue, blurry eyesight, losing feeling or tingling sensation in feet, loss in weight and frequent urination. In type I Patients have little or no ability to produce insulin and are entirely dependent on injections of insulin for survival. The pancreas retains its ability to produce insulin, but either the quantity is inadequate or insulin cannot be used to the full extent by the tissues. For what reason diabetes happens and how it can be cured? Our lifestyle and sugar content in food may be considered culprits, though genetic factors also play an equivalent role. At least 50% of the population in India does not eat even one vegetable a day. Worse, only 11% of them eat at least one fruit a day. (ICMR study) Another study by Diabetes Foundation (India) found a section of children skip breakfast, don’t carry lunch boxes to school, choosing to snack on fast food instead, and thereby becoming susceptible to Diabetes. Lifestyle changes can be corrected very well through naturopathy treatment for diabetes capital Ahmedabad, Gujarat, India NIMBA is the blessing, best of the naturopathy treatment are served here under professional guidance for the curing of diabetes through naturopathy. 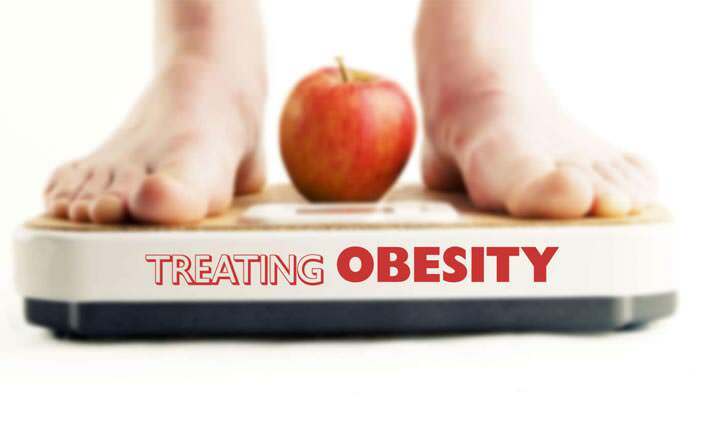 Few Patient have witnesses that there the body has started the production of insulin and they have stop taking the insulin injections or an insulin pump after naturopathy treatment for diabetes at Nimba. As there is no cure, prevention and control seem to be a wise route to adopt. Eating a healthy, balanced diet that is low-fat and high on fibre and carbohydrates is helpful. Eating three main meals and two or three smaller ones help the body metabolism. Regular exercise also helps control amount of sugar in the blood. Hello Mr. Hitesh Patel, Thank you for approaching us. Kindly share your contact number and email address, so that we can share more details with you. How to recover body suffering from hyperkalemia In Diabetes with naturopathy? One can be free of this kind of potassium deficiency symptoms with proper amounts of potassium consumption. One of the cause of hyperkalemia is too much acid in the blood, as sometimes seen in diabetes.